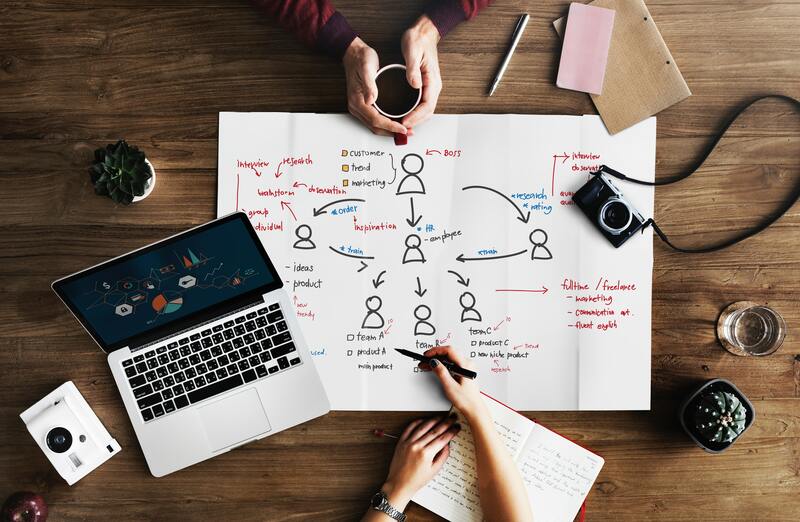 Of all the decisions that you make when starting a business, one of the most important is the type of business entity you choose to operate as. This decision will not only impact the ever so obvious tax implications you face; it will determine your personal liability as the operator as well. Minnesota has the country’s highest five-year survival rate for new businesses, according to the U.S. Bureau of Labor Statistics. In Minnesota, of the businesses that launched five years ago in 2012, 57.4 percent of them are still operating. That’s the highest percentage nationwide as the five-year survival rate nationally is 50.2 percent. 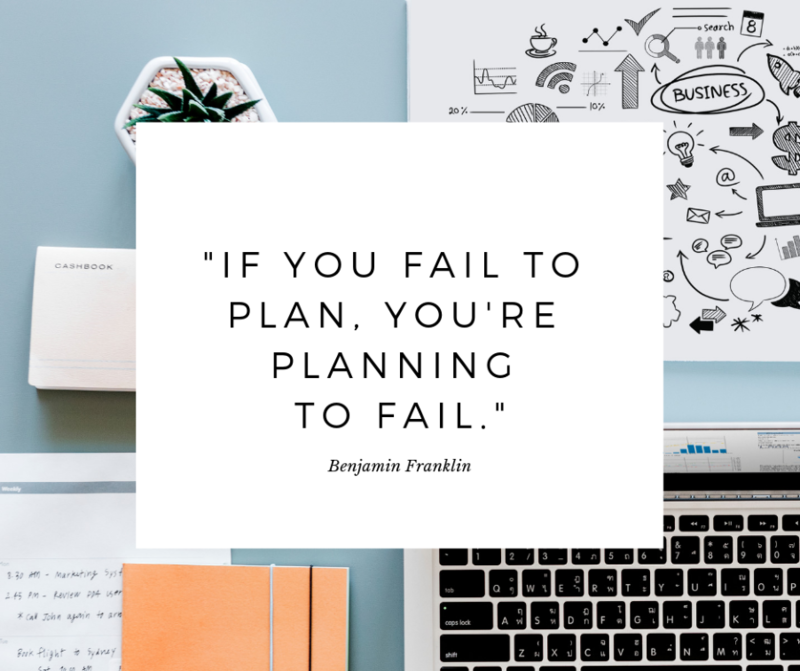 According to Minnesota Department of Employment and Economic the most common causes of failure include a lack of know-how or a lack of capital, confirming that the success of a business is built through careful planning. Whether providing direction or attracting investors, a business plan is a vital component for any organization. A good business plan is a lot like a road map. 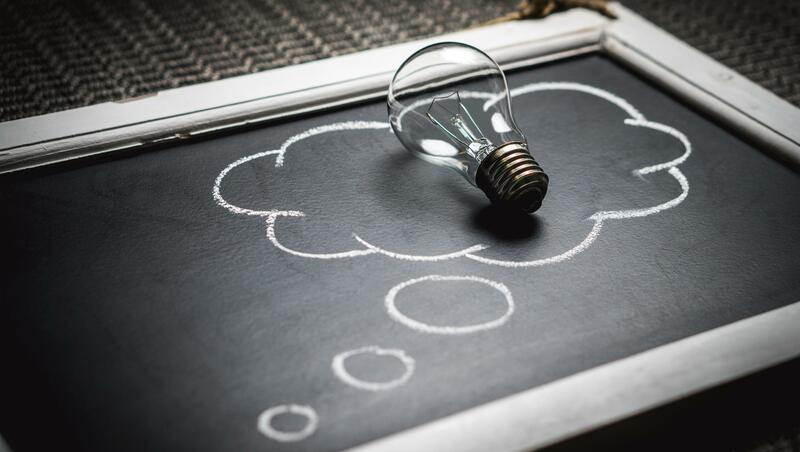 It not only helps entrepreneurs focus on the specific steps necessary for their business idea to succeed, but it also helps them avoid bumps in the road, assisting them in achieving both short and long-term goals and objectives. Contrary to popular belief, starting a business is not as easy as buying a pair of shoes and should be carefully planned and considered. The most important piece to that plan is determining what kind of business to start.